Autodesk Remote Now Available Worldwide FormIt Web Beta! 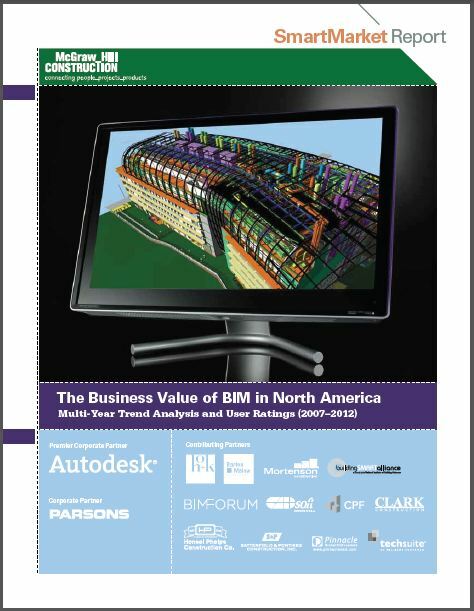 I’m sure you’ve all come across the McGraw-Hill’s BIM reports previously, such as the ‘The Business Value of BIM in North America‘. They are currently undertaking research for a report on BIM down under; BIM Adoption and Value Survey for Australia and New Zealand. If you are in this region and would like to participate in this survey the link can be found here. The results are expected to be released in November 2013 and should make interesting reading! betterRevit leads to better BIM!